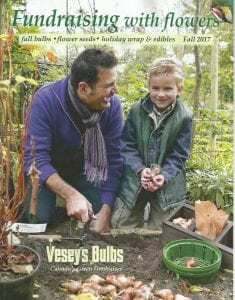 Home » Announcements » Veseys Bulbs are back! Place your order today! Deadline is Sept. 30. Proceeds go to the Salmo Valley Trail Society and more trails!